Having come across a link on Missinfo.tv, asking the question of whether Memphis Bleek was the Jay Z’s then perhaps “The World’s Greatest Weed Carrier”. 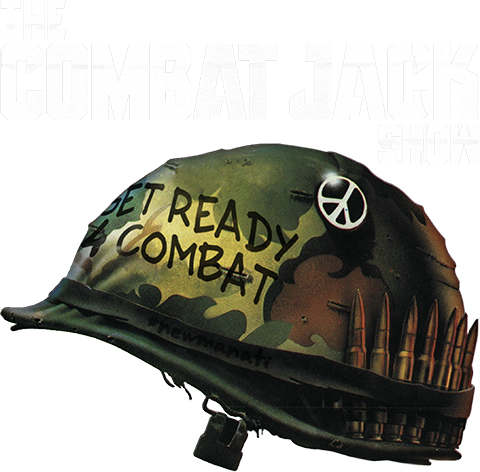 After just one episode, TheCombatJackShow became my number one go to podcast. With interviews from hip hop legends like Dame Dash, Russell Simmons, to NYC nightlife icon Jessica Rosenbloom and tech pioneer Anil Dash. This is hip hop, cultural and technological history, happening in realtime, executed with a level of sophistication and raw emotion (Pause Game included) I have yet to see in any medium; equal or otherwise.